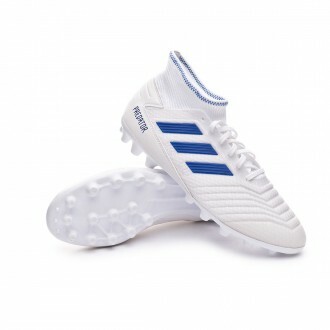 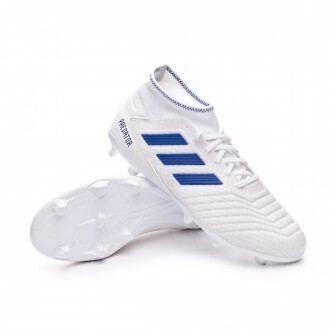 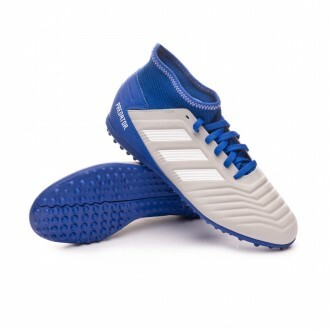 Talking about football boots is talking about adidas football boots. 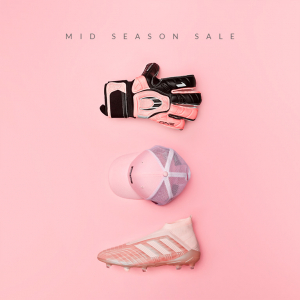 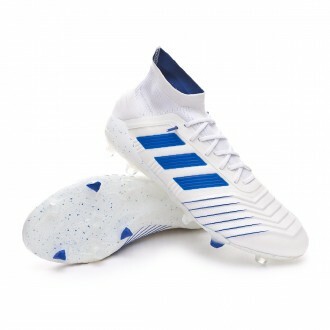 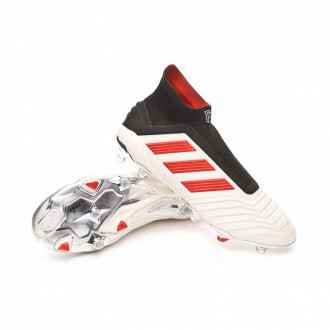 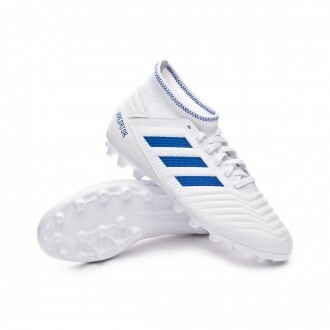 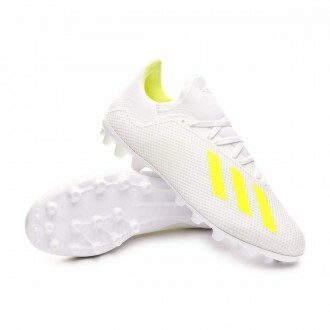 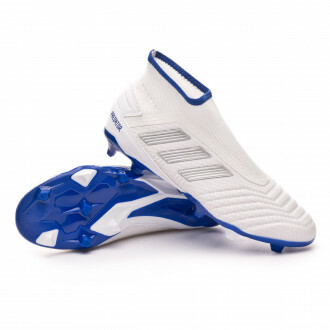 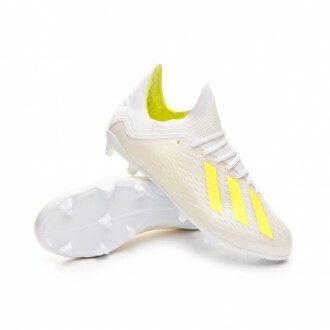 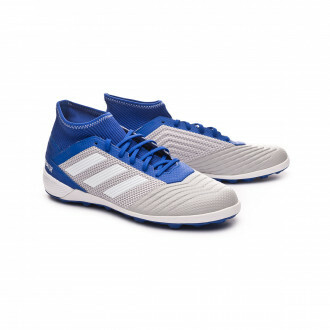 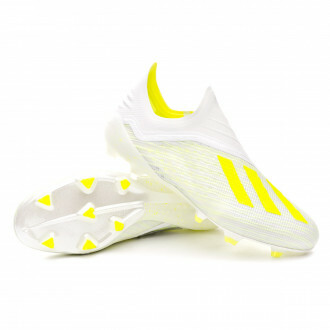 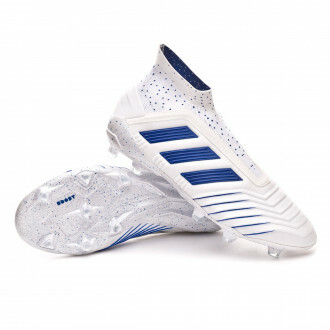 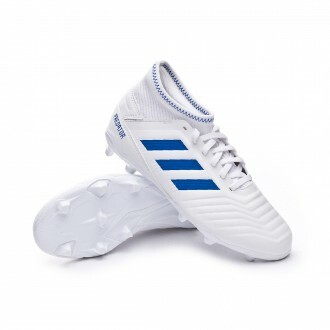 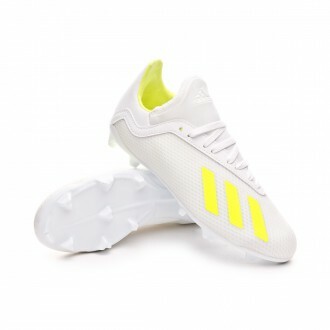 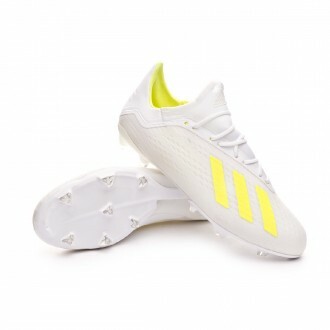 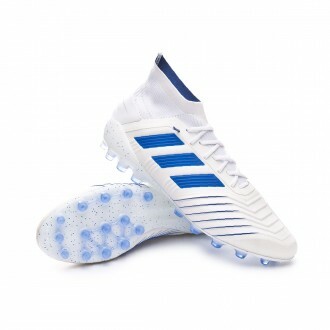 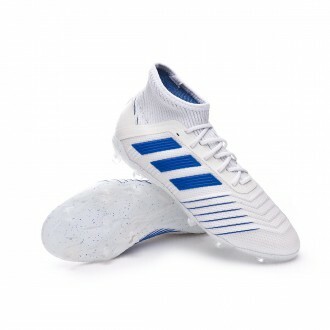 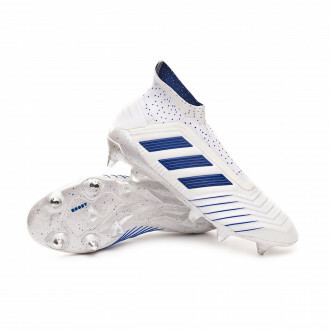 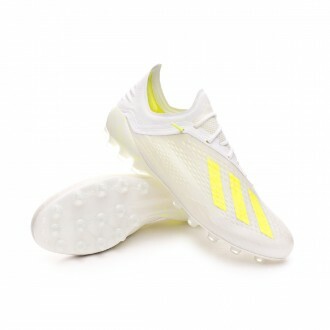 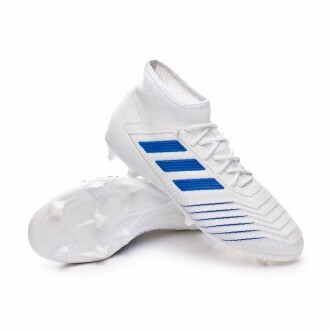 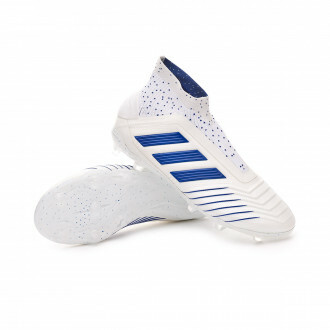 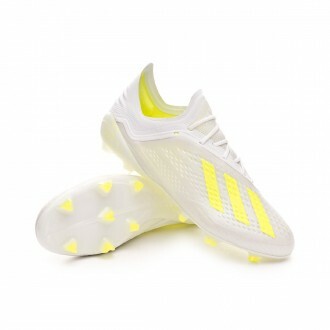 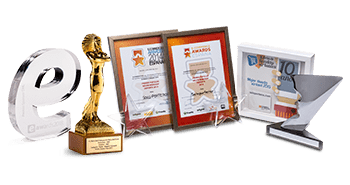 Its models are divided in adidas Predator football boots to control the game, adidas X boots to create chaos, adidas Nemeziz boots for creative players and classic adidas boots with the line Copa. 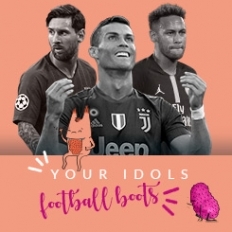 All these novelties have been organised according to 3 footballer profiles: those who create chaos (adidas X players like Gareth Bale-Real Madrid- or Luis Suarez - FC Barcelona-), those players who take control of the game (adidas Predator players like Paul Pogba - Manchester United - or Ivan Rakitic - FC Barcelona-) and the most creative and boldest players (adidas Nemeziz players like Leo Messi - FC Barcelona- or Lucas Vazquez - Real Madrid-).